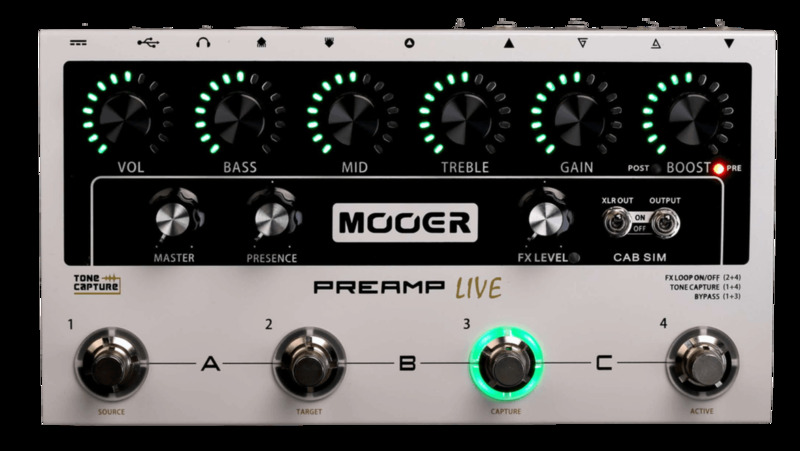 The Preamp Live from Mooer is the flagship product in their well received series of digital guitar preamps. 50 different preamps with 12 independent channels in 3 banks switchable setup. 30 built-in speaker cabinet simulators, easy setup by software or mobile app. Dual independent adjustable noise gates for each channel to eliminate any unwanted noise from high gain settings or external effects. 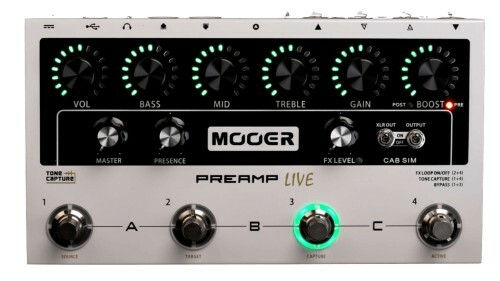 Fully programmable effects loop with serial and A/B mode. 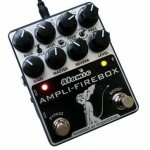 For use with external effects or combining with your head/combo's own preamp. Dedicated headphone output for using as a stand-alone practice unit. USB and Bluetooth for connecting to PC, MAC and Mobile App for deep editing. 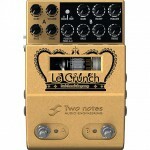 Le Crunch combines the greatest tones of the classic British stack of amps that have defined Rock’n’Roll since the late 60’s. Channel A’s clean throaty voice is pure plexi heaven while Channel B screams move over, let there be rock!